A stunning, long-lost and highly sought-after crime novel by the legendary David Gemmell returns to print after twenty-five years. David Gemmell was the number one fantasy and historical novelist until his death in 2006. A regular Sunday Times bestseller, and international sensation, his legacy lives on through his novels, his influence on the genre, and through the David Gemmell Legend awards. 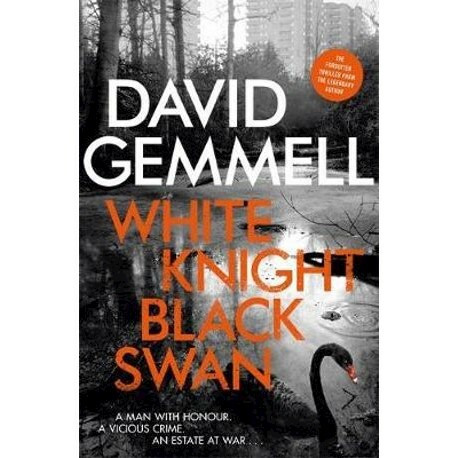 White Knight / Black Swan was David Gemmell's crime thriller debut, first published under a pseudonym in 1993 and long out of print, and highly sought-after by readers. Re-editing and republished under his own name, it's a must read for fans of his heroic and powerful style.